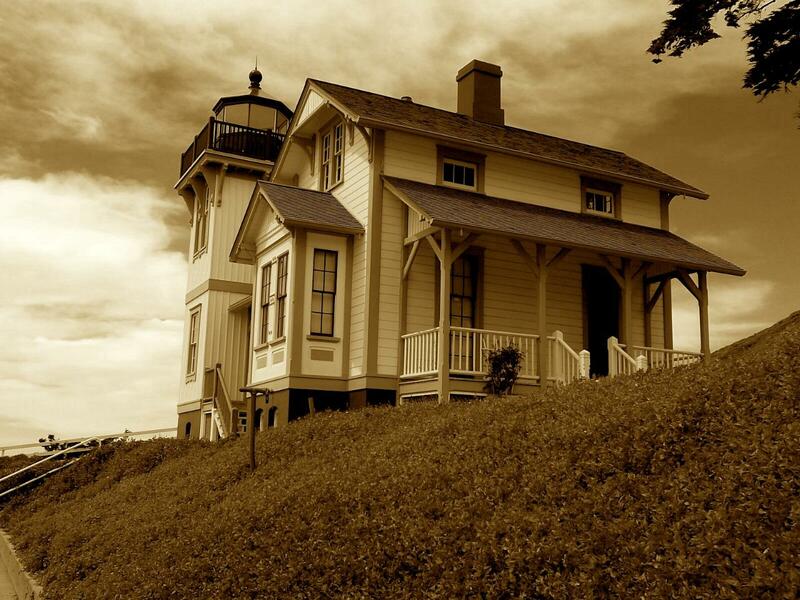 On Saturday, October 28 and on Sunday, October 29 from 4:00pm to 8:00pm the Point San Luis Lighthouse Keepers will host two Murder Mystery Dinners. These spooky events will be fun for the whole family. There will be drinks, dinner, and Halloween treats will be served. This year's event is Cafe Murder! Rosemary Saint-John is a loud, annoying hypochondriac convinced she is allergic to water. Celebrating her birthday at a restaurant with her four kooky sisters–Rosemary makes enemies with everyone around her. When she disappears, the only objective witnesses in the restaurant are the audience members, who must cast their vote to determine who was behind her disappearance! No one is above suspicion in this delightful dinner theatre murder mystery!